Funny pictures of the band!! Tokio Hotel- OFFICIALLY UNOFFICIAL!! » The BAND Section! » Funny pictures of the band!! I LOVE you guys so much! Thanks for being here for me when I have needed you. 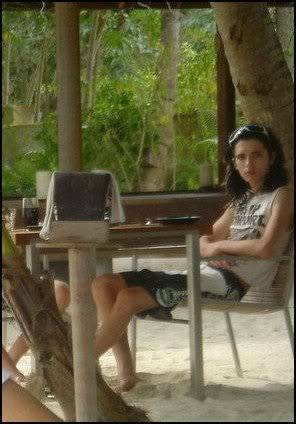 Select a forum||--General Chat|--Fan Fictions|--Creative Section|--Games section!|--Bill Kaulitz|--Tom Kaulitz|--Georg Listing|--Gustav Schaefer|--The BAND Section!